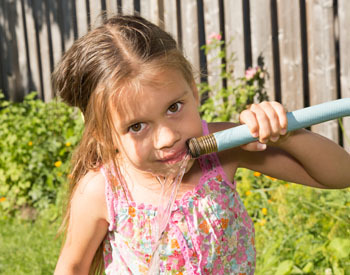 To Report Water Problems: To report a leak or other water problem call 423-559-8505. This number can be called after hours and on weekends as well. Before You Dig: 1-800-351-1111 to request a dig/locate request.